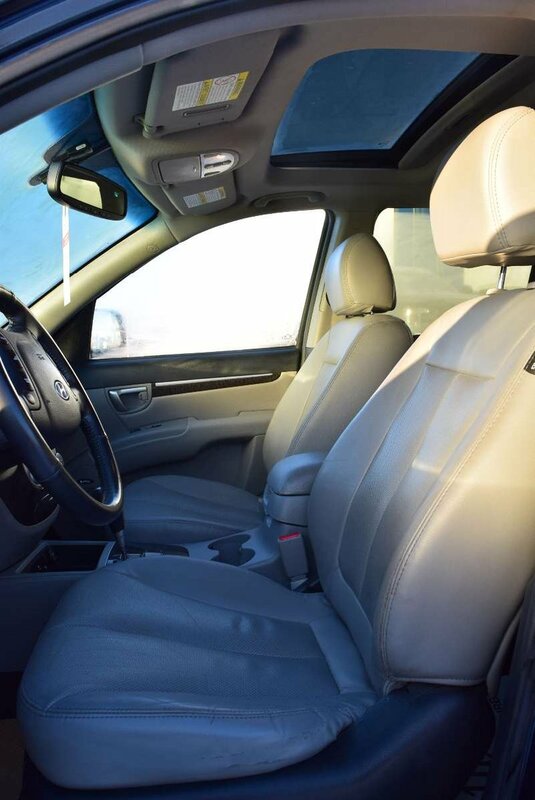 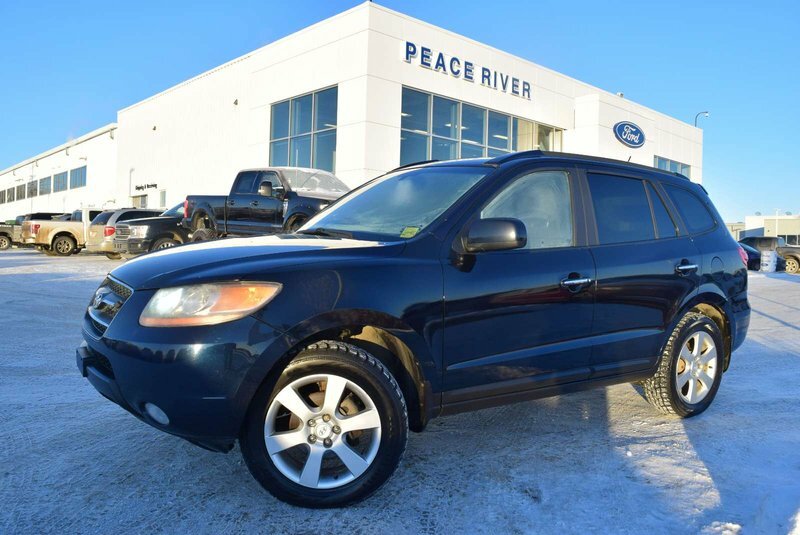 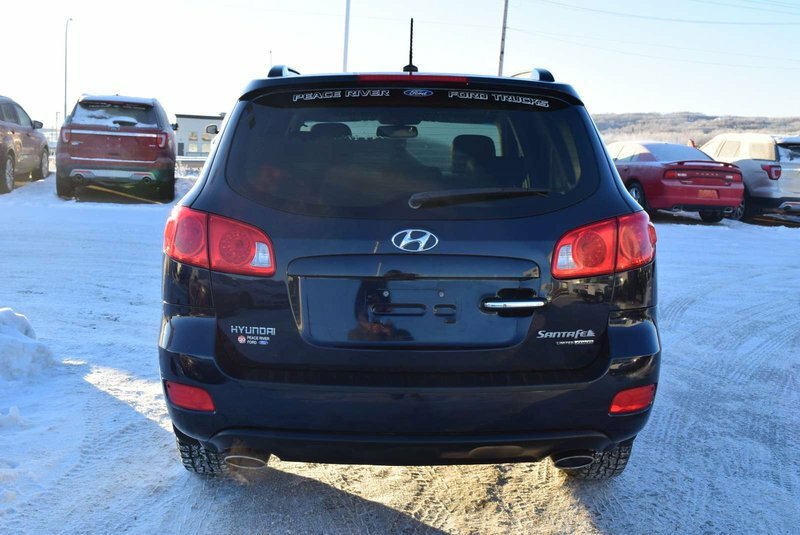 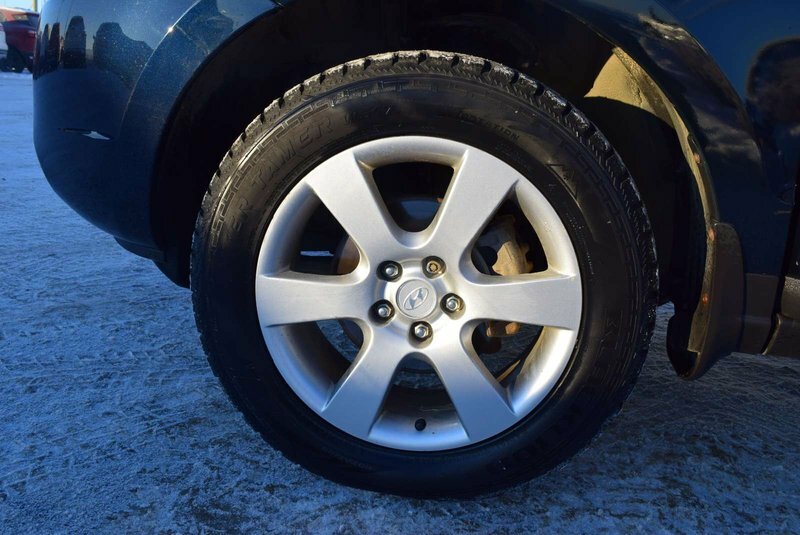 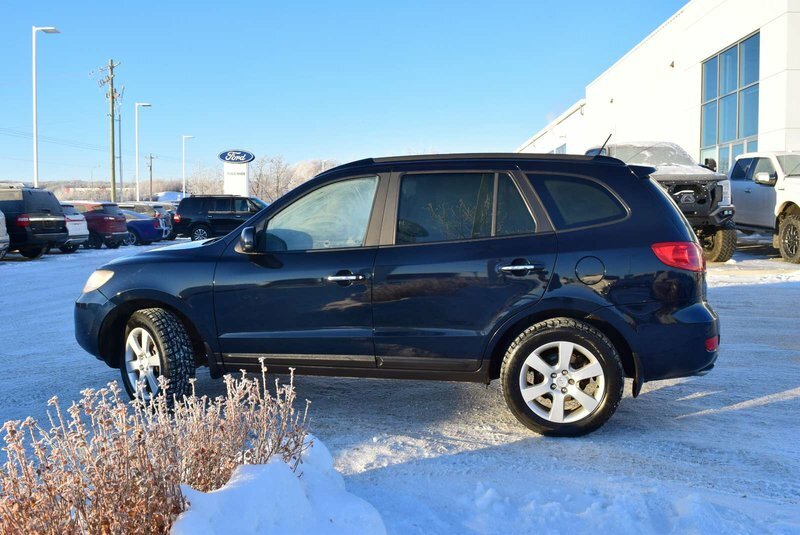 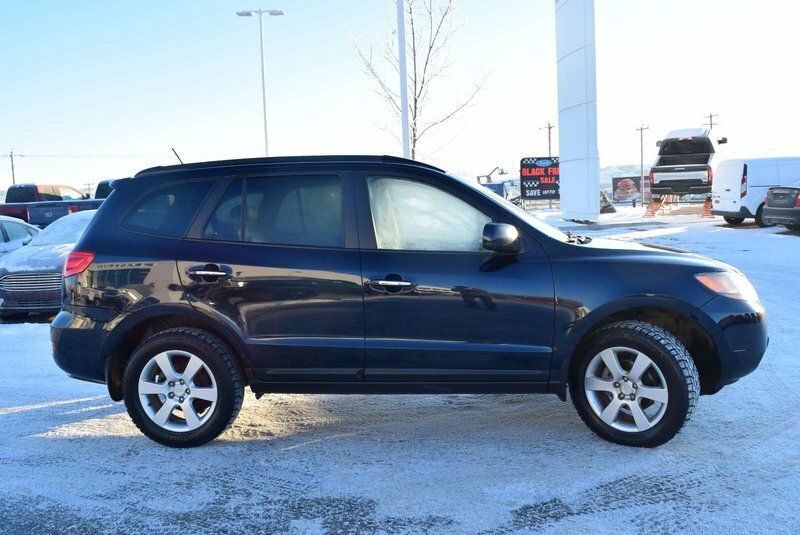 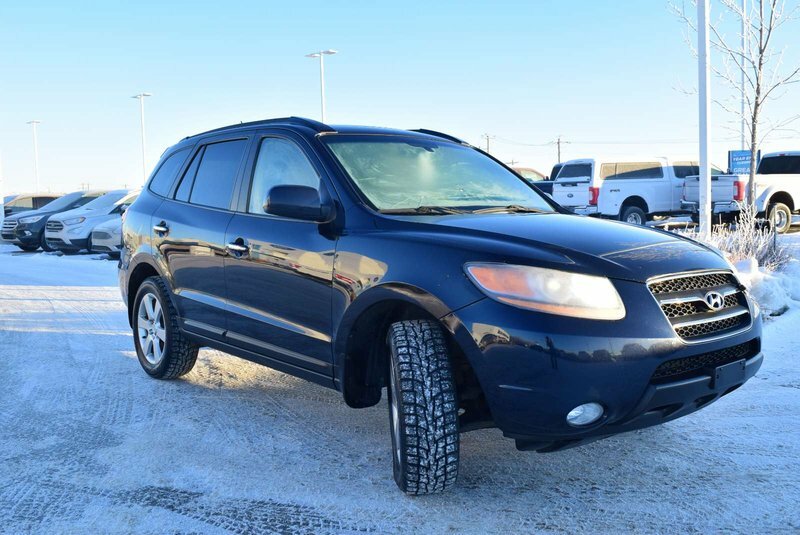 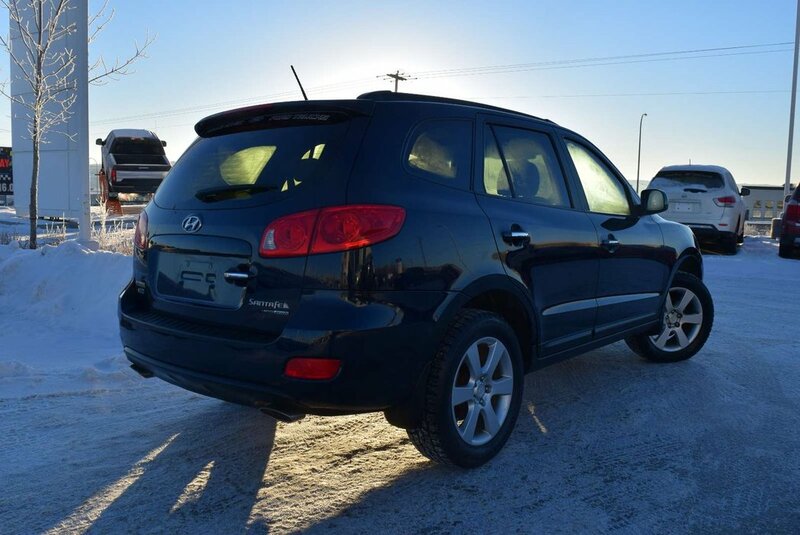 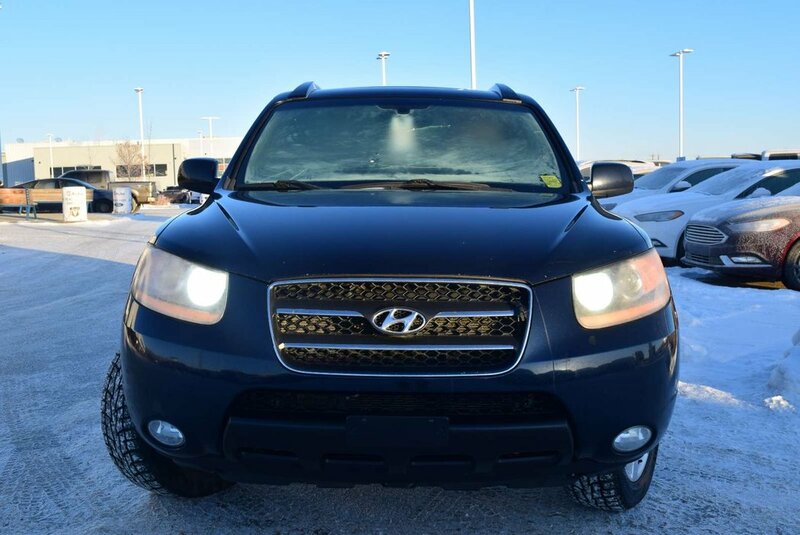 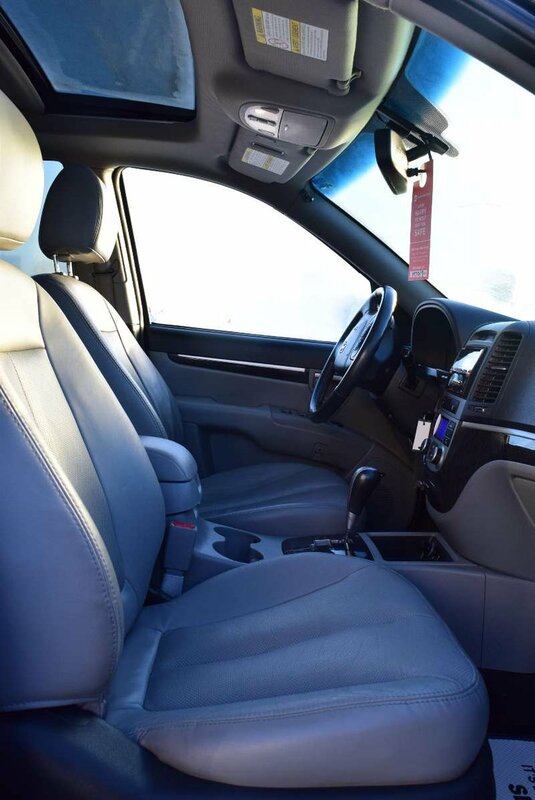 Outstanding style and capability acbound in our 2008 Hyundai Santa Fe AWD offered in Ebony Black! 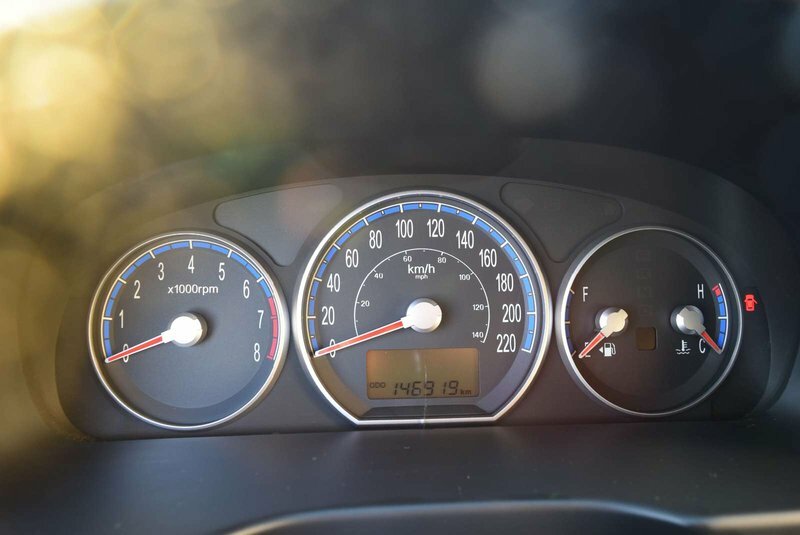 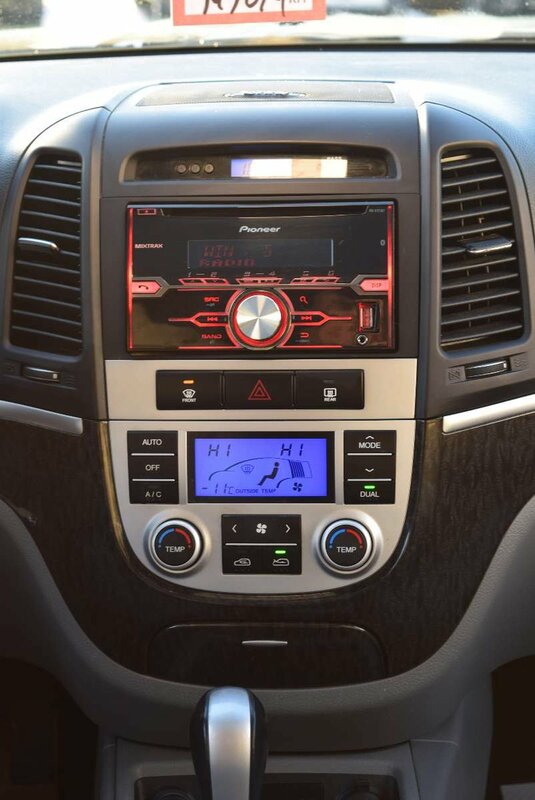 Powered by a 2.0 Litre 4 Cylinder that generates ample power while paired with a 5 Speed Automatic transmission for smooth shifts. 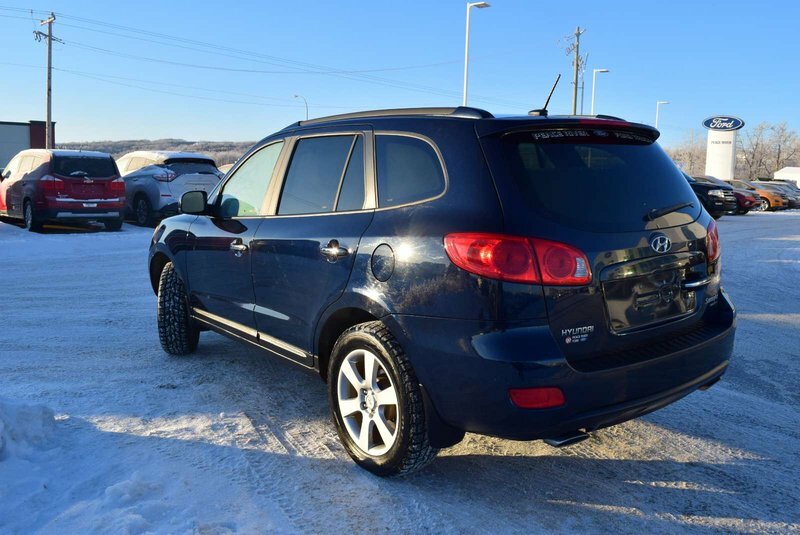 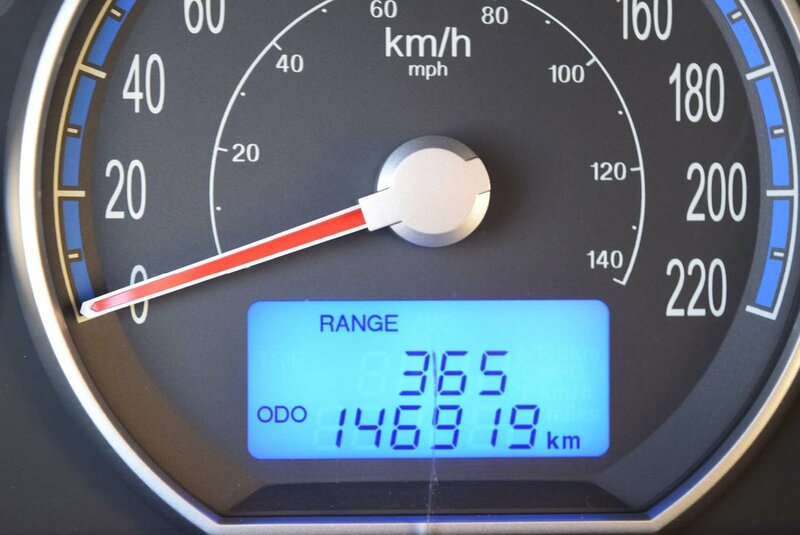 This All Wheel Drive looks great and will take you the places you wish to go while rewarding you with near 8.1 L/100km on the highway. 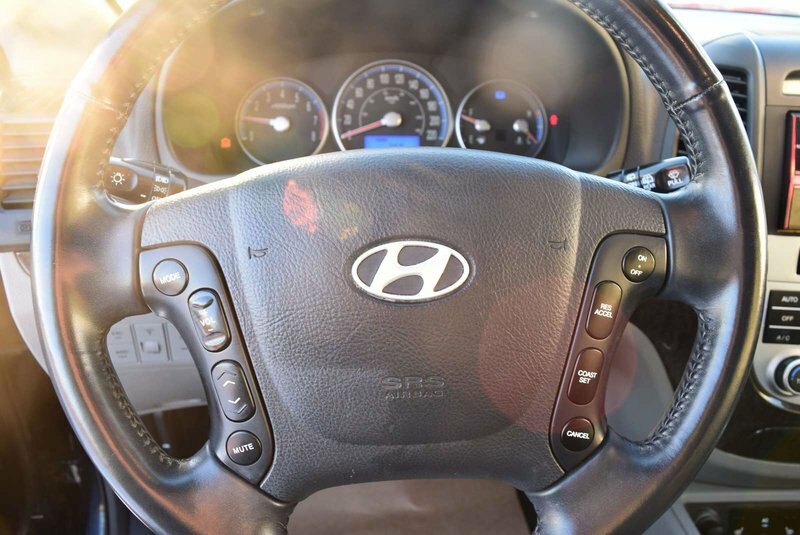 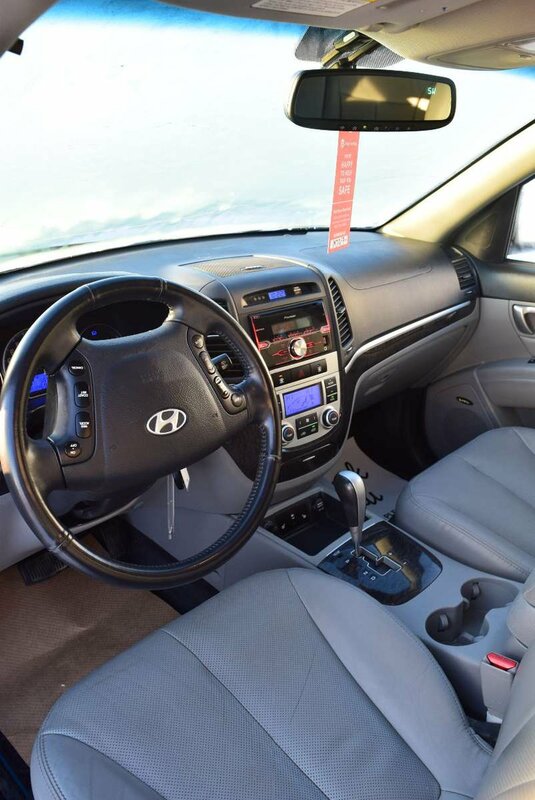 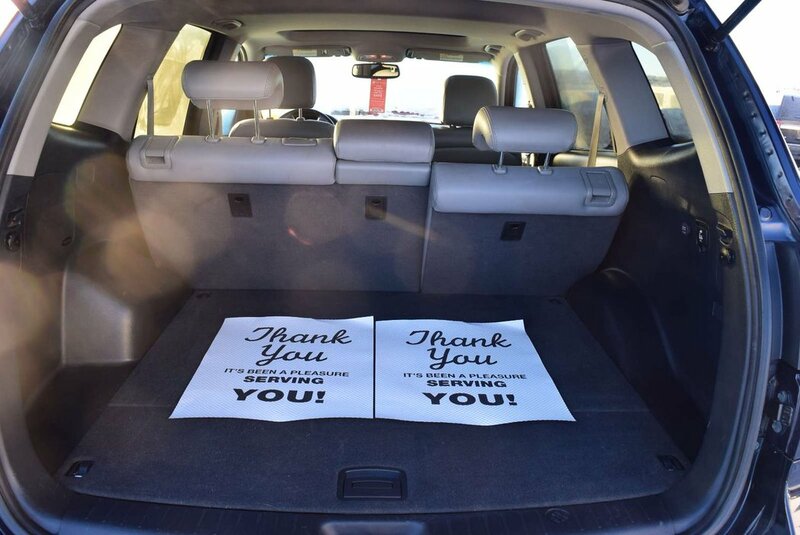 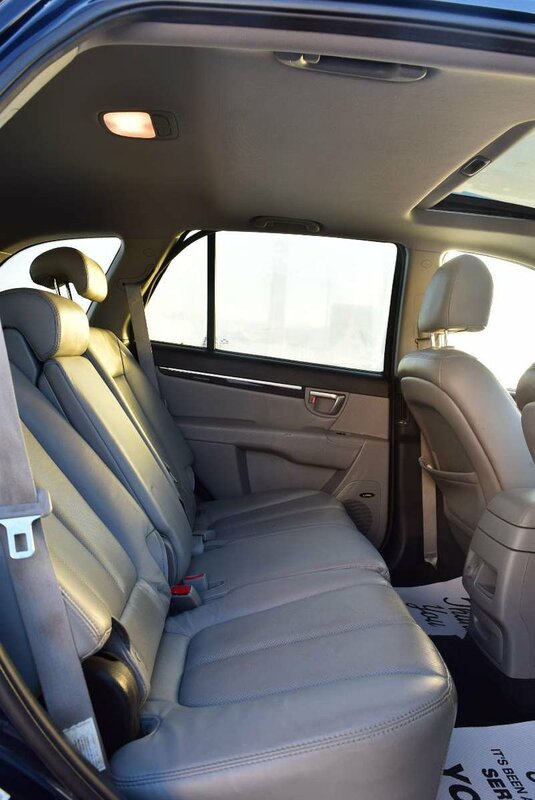 Our Santa Fe is a great choice for dealing with urban and suburban traffic, taking the family on a vacation, or hauling random stuff from one spot to another. 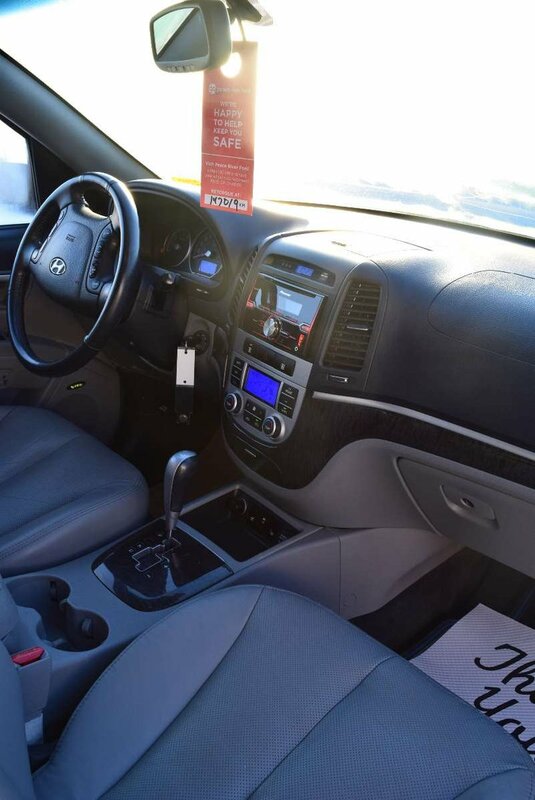 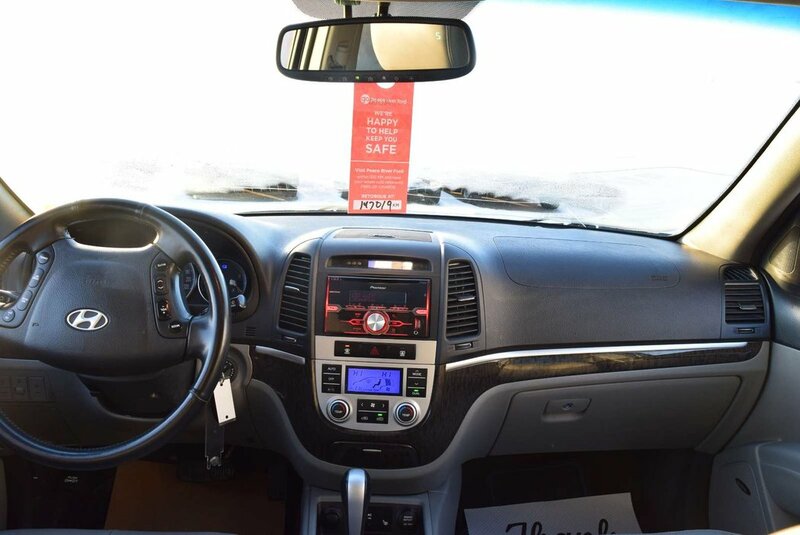 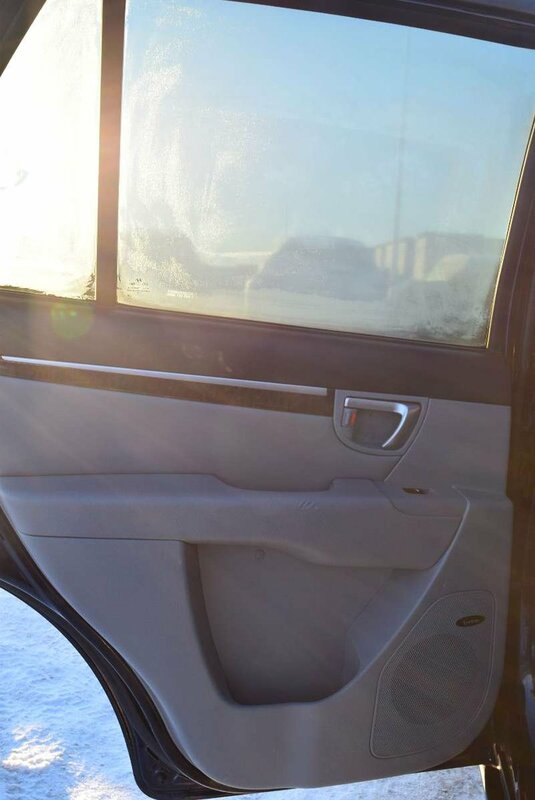 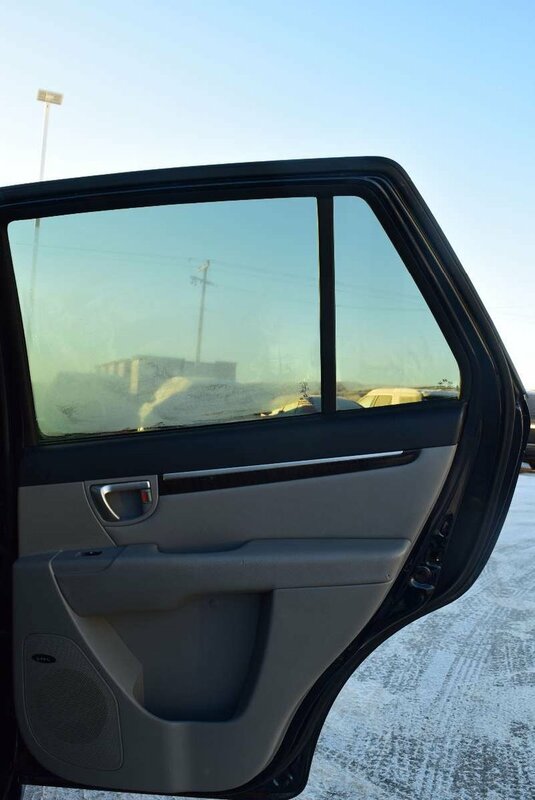 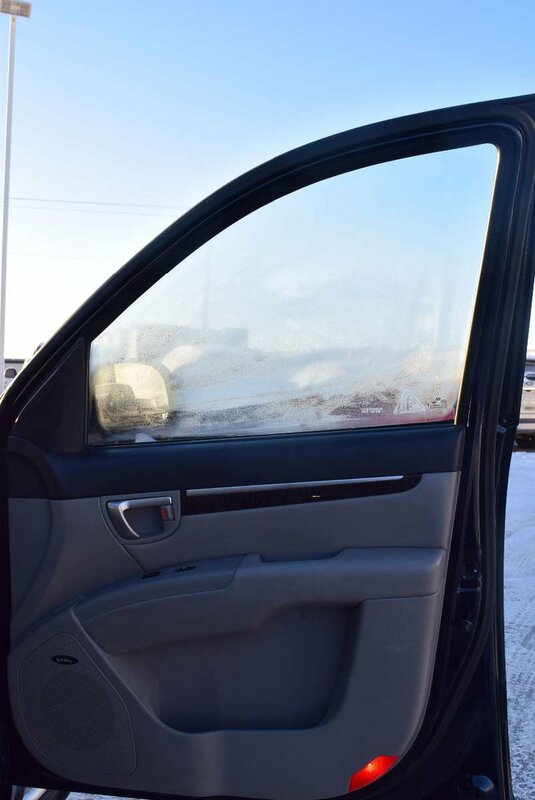 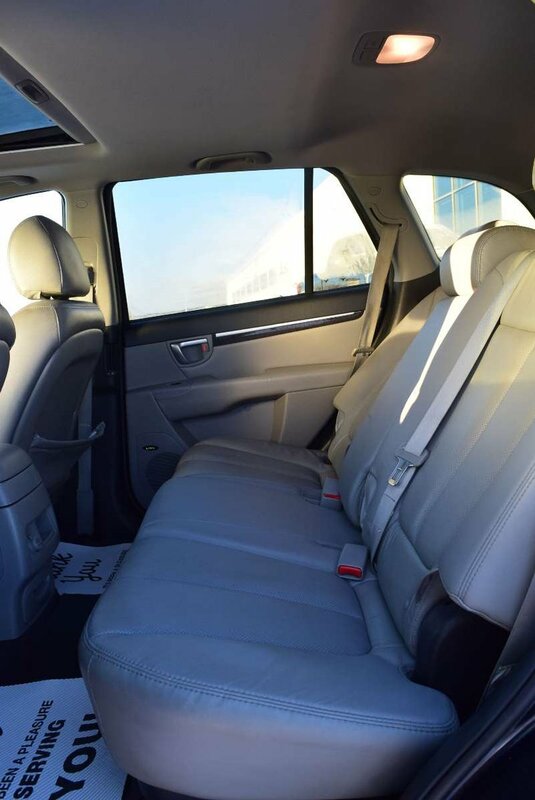 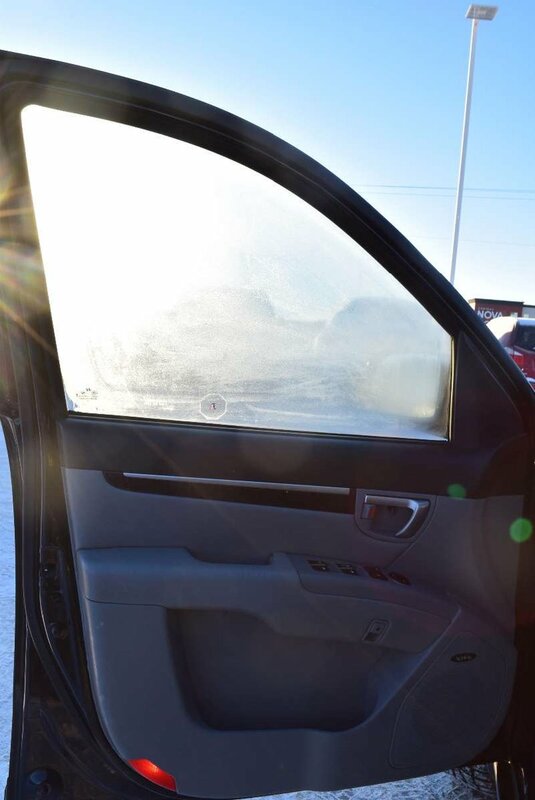 Slide inside and you'll be treated to the great audio system with CD/Auxiliary input, multi-zone climate control, power everything, and an auto-dimming rearview mirror!